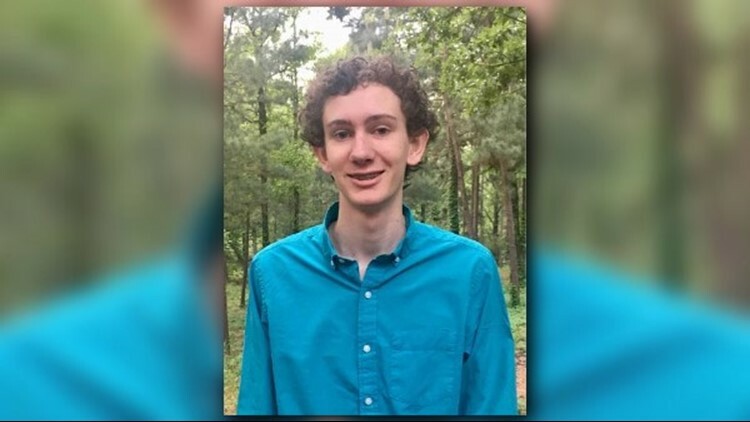 A junior at Lindale High School earned a 36 composite score on his ACT, a grade that only 2,760 out of more than 2 million students get. LINDALE — Samuel Payne, a junior at Lindale High School, earned the highest possible ACT composite score of 36, a grade only around one-tenth of 1 percent of students get. Among U.S. high school graduates in 2017, only 2,760 out of more than 2 million students who took the ACT earned a 36 as their composite score. The ACT tests students in English, mathematics, reading and science, with each scored on a scale of 1–36. A student's composite score is the average of the four test scores.